Massage at our salon in Maroochydore will help restore your balance and well being, releasing muscle tension and allowing your body to move freely. 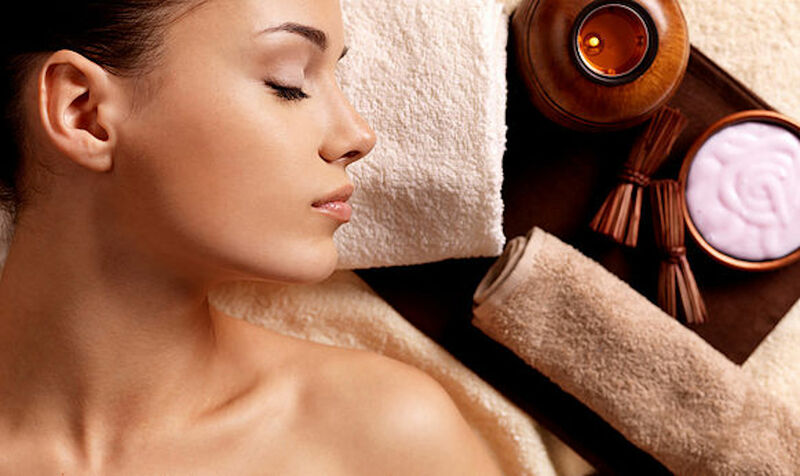 Massage also assists circulation and aids the breakdown of toxin build up. Regular body massage with us in Maroochydore can also deter the effects of stress, anxiety and lack of rest and relaxation. Revival Room has a range of body massage treatments on offer but if you require something specific all body massages can be tailored to suit. We can use a combination of massage, cupping and some hot stones. Hot towels are used in each treatment. Why not add a Pevonia Papaya and Pineapple salt mousse back exfoliation.